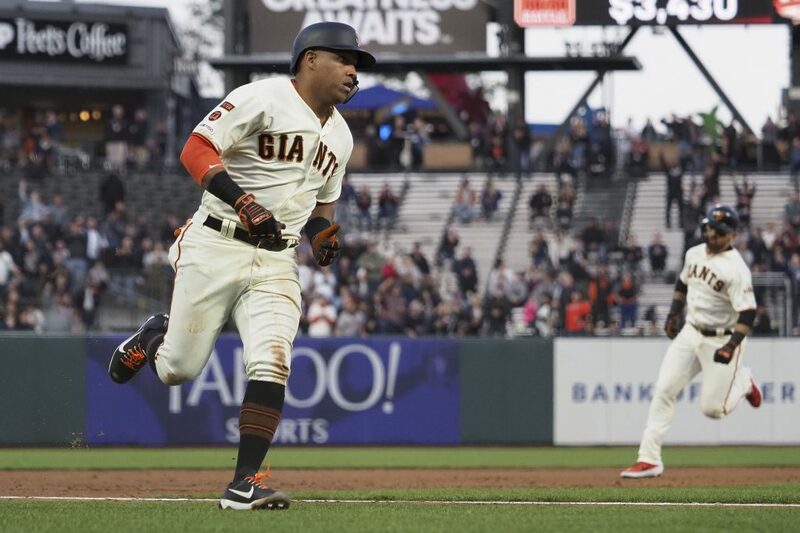 Get the MLB schedule, scores, standings, rumors, fantasy games and more on scores.nbcsportsbayarea.com. 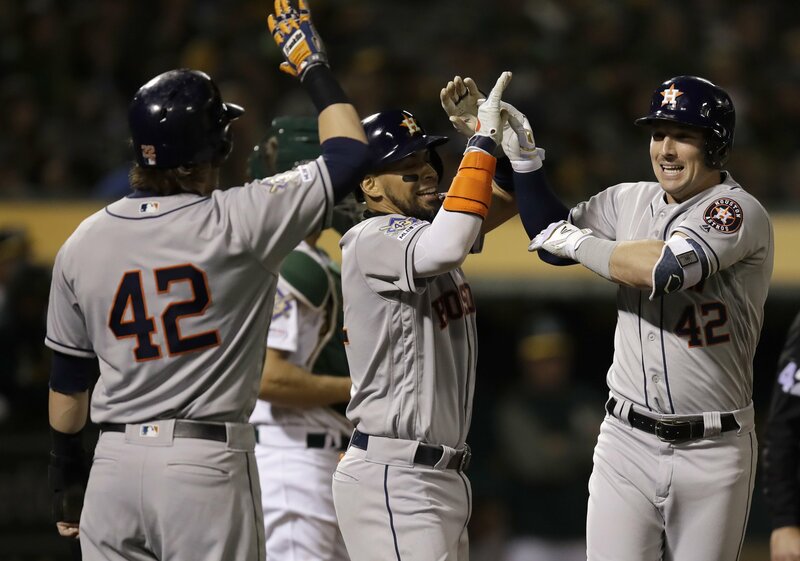 Alex Bregman hit a grand slam and Josh Reddick connected for a two-run homer against his former team for Houston's majors-best 10th straight win. After a long three-city road trip, the A's are back home to take on the Astros, winners of nine straight games. The Astros will continue to see Ramon Laureano, the one they let get away. The A’s center fielder, who’s off to a solid start both offensively and defensively, hit .344 on the three-city trip and was in the lineup against his old team Tuesday night.